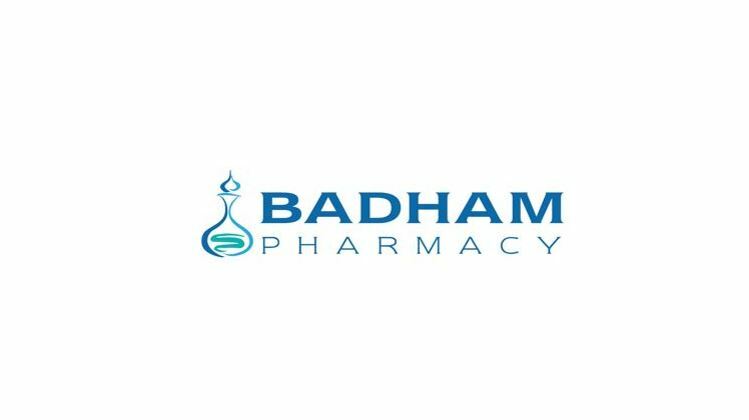 Badham Pharmacy are very proud to once again support Circus Starr for their 2019 Spring Tour. Quality Products, service and advice from Badham Mobility aids Centre at a price you can afford in the heart of Cheltenham. We have twenty two pharmacies in and around Cheltenham, Gloucester, The Cotswolds, Bristol and Tewkesbury where we pride ourselves on providing an excellent service to all customers. We provide a wealth of knowledge and experience through our dedicated team of healthcare professionals. We have the ability to provide all the help, support and advice you could expect from a pharmacy, and more. We stock mobility aids within each of our pharmacy shops and also run a shop dedicated to the sale, repair and servicing of mobility scooters, wheelchairs and aids.